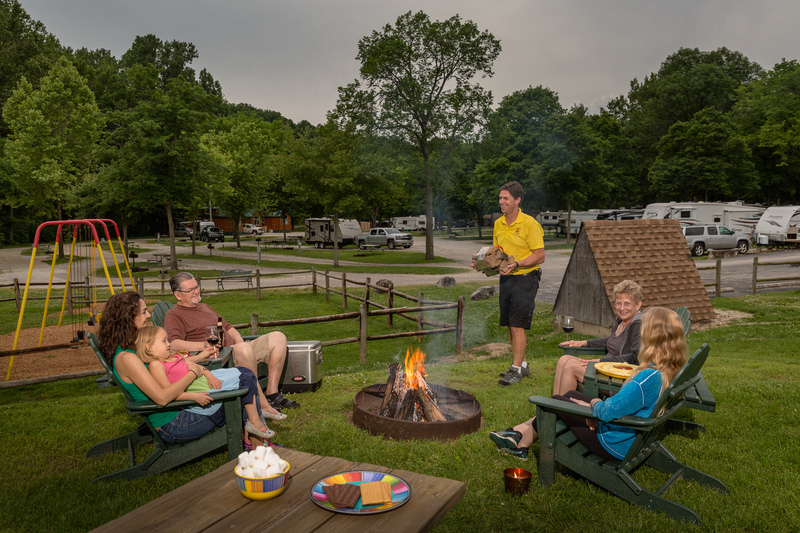 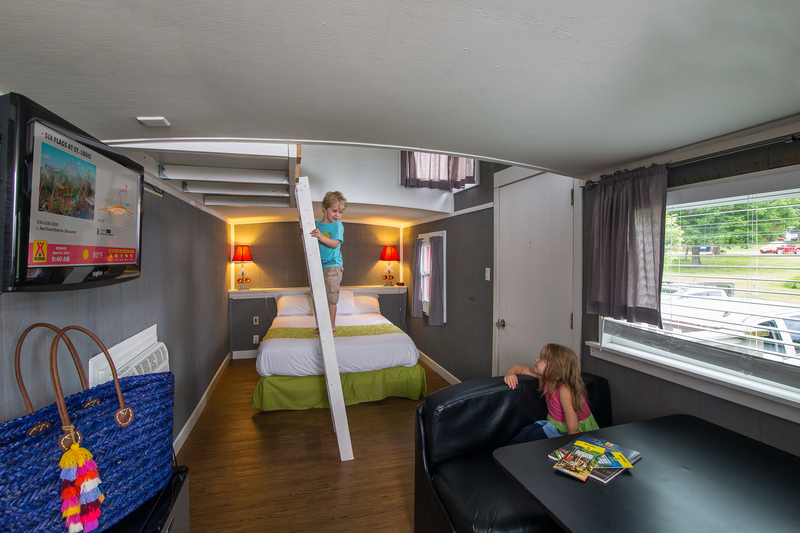 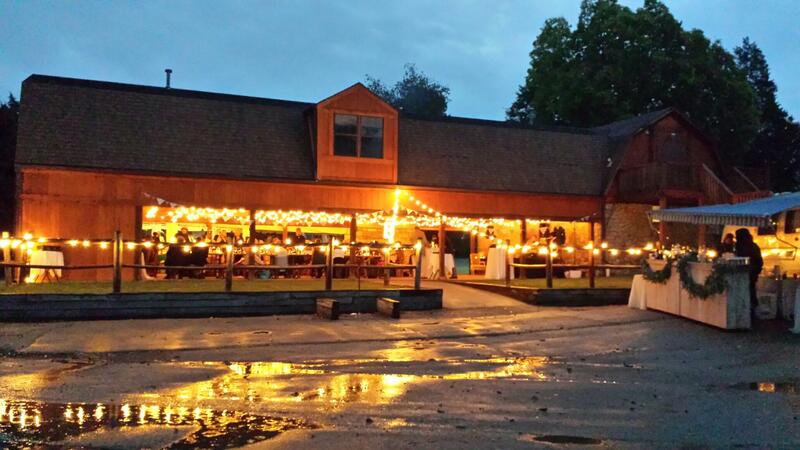 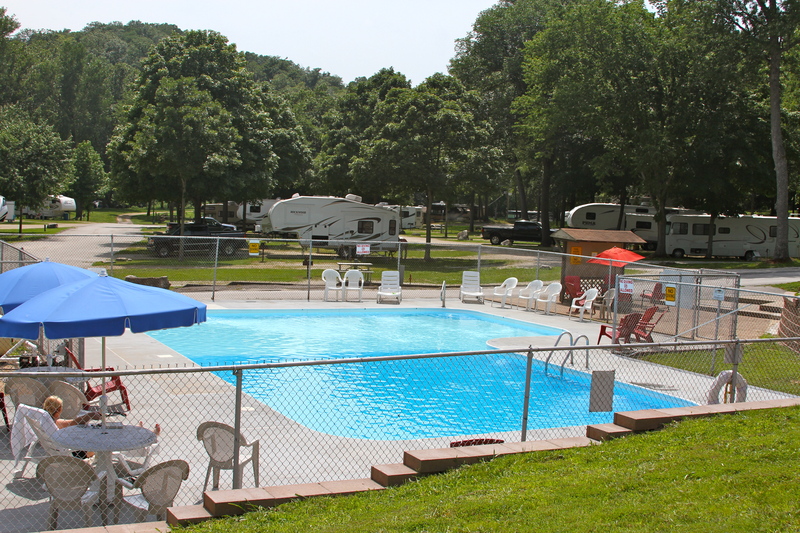 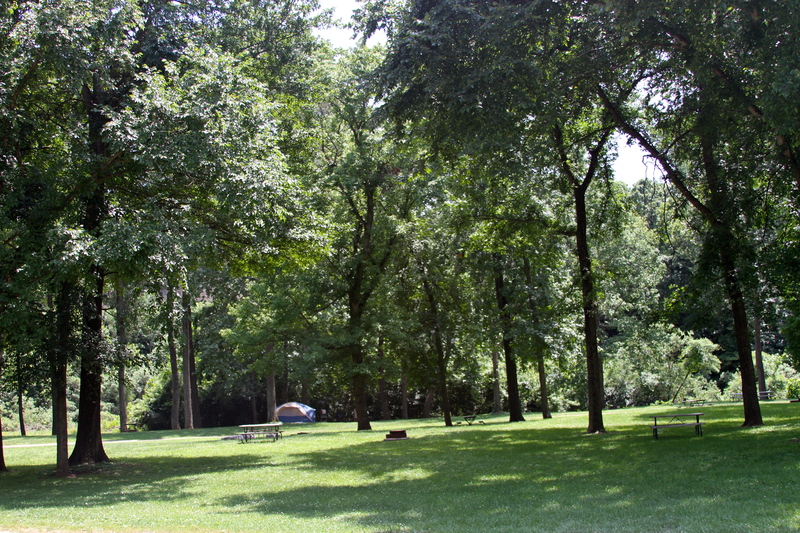 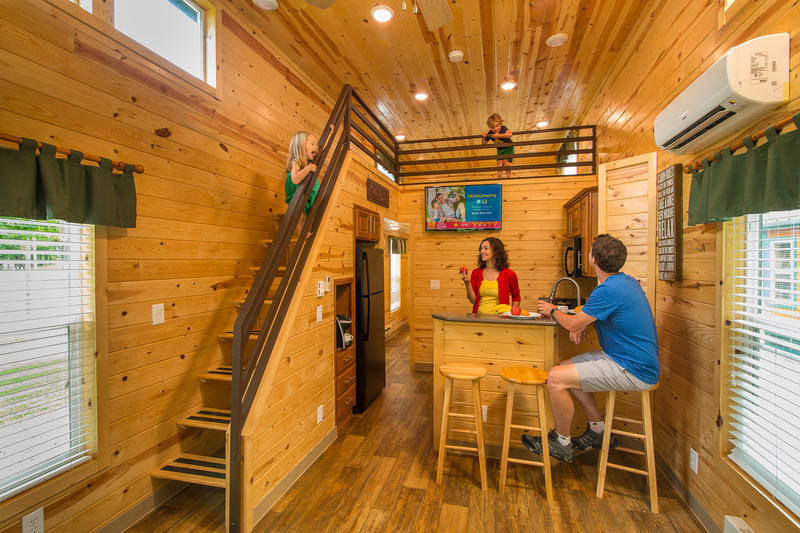 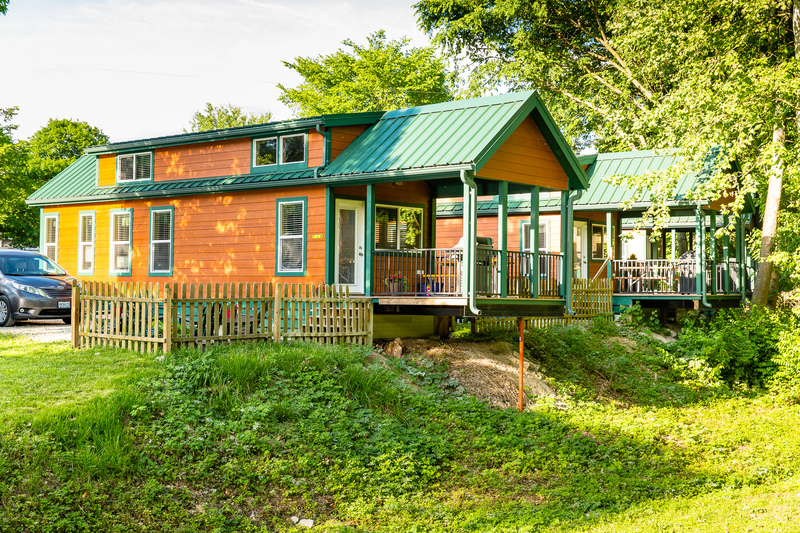 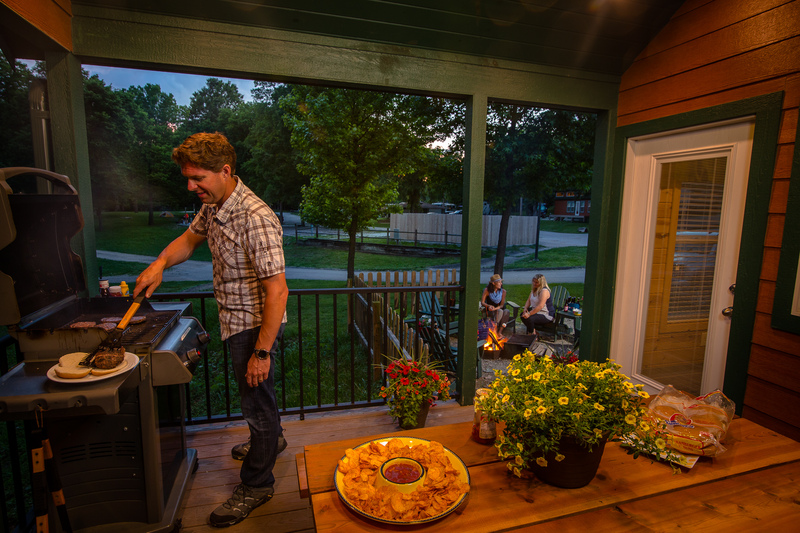 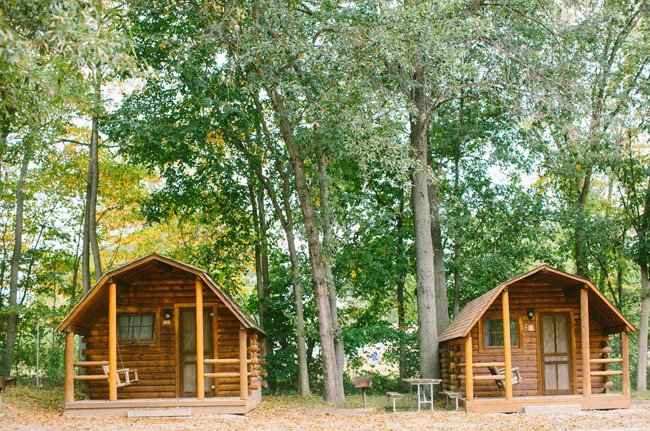 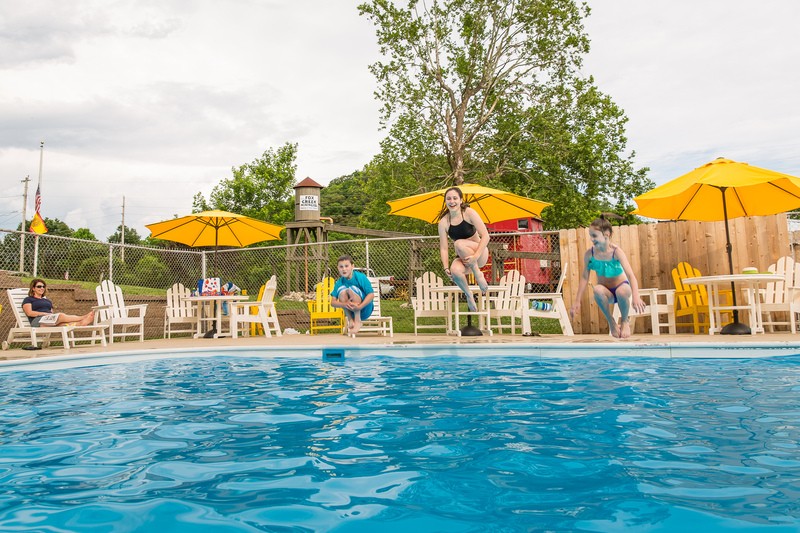 Kampgrounds Enterprises, Inc. took over management of The St. Louis West KOA in June 2013. 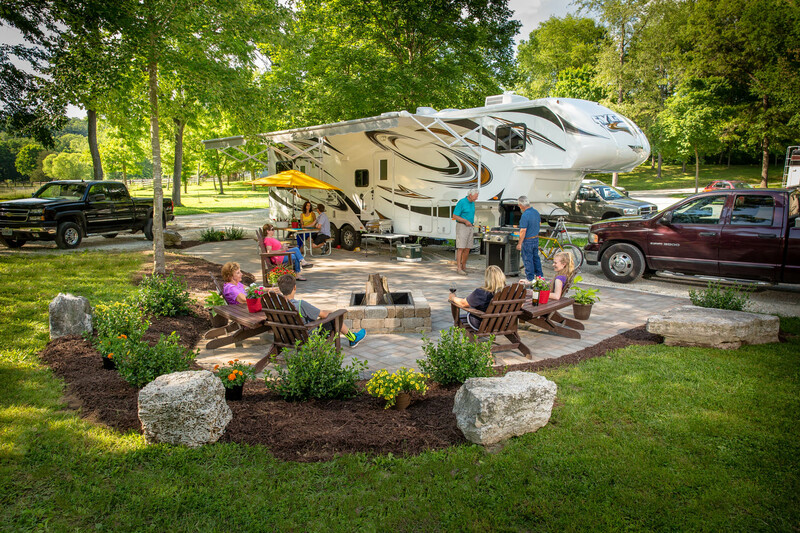 This 125-site campground is located less than a mile from Six Flags Amusement Park and is conveniently situated on Historic Route 66. 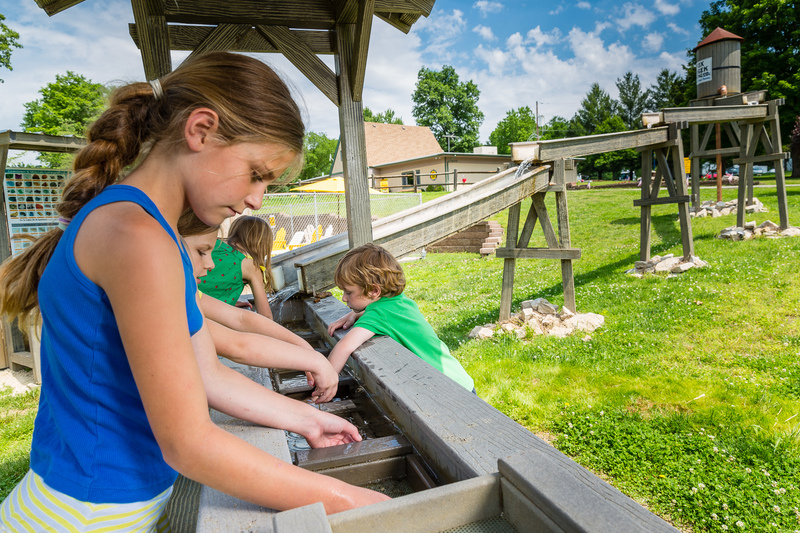 Onsite attractions include a gem mining station, fun cycle bike rentals, outdoor movies, rocket launches, dog park and swimming pool. 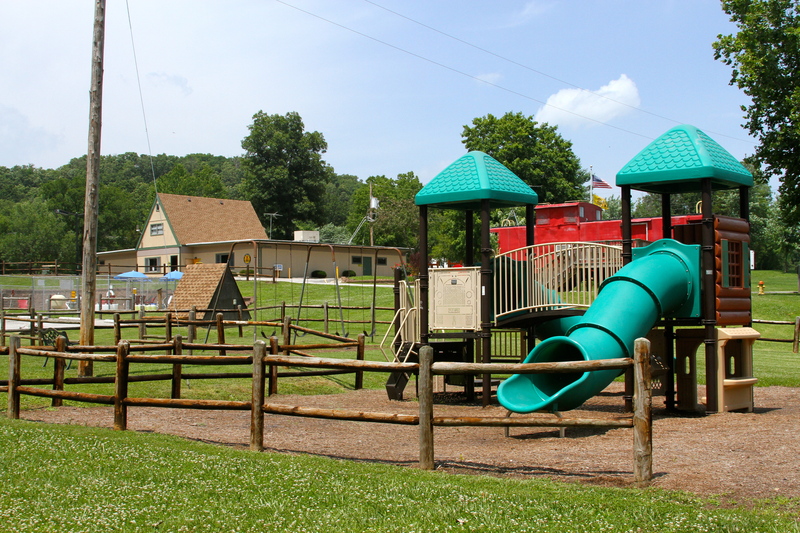 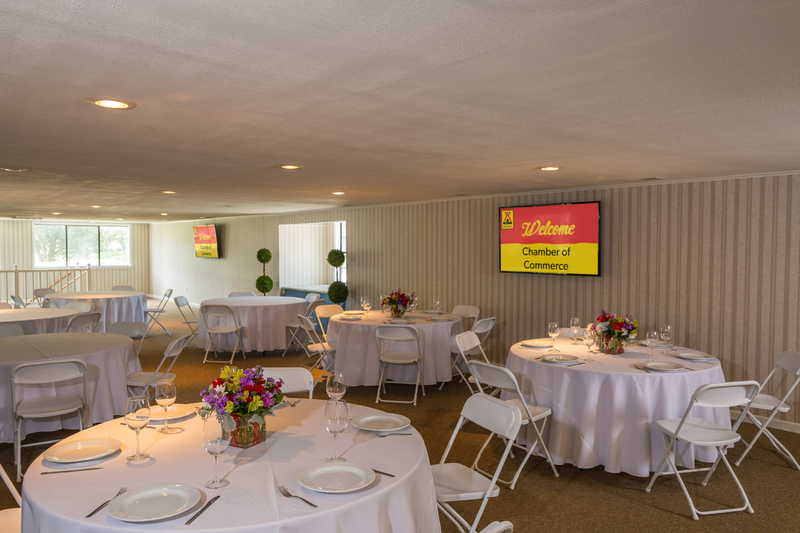 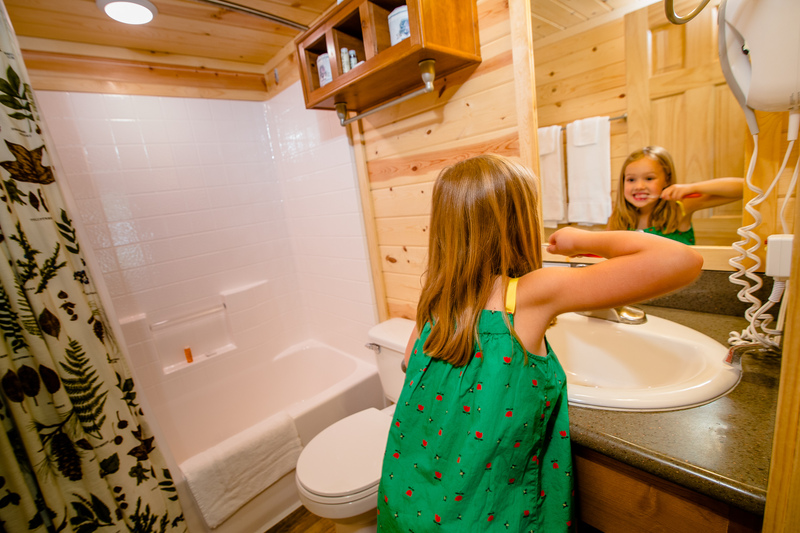 In it’s first year under Kampgrounds Enterprises management the park has received facility upgrades, recreation additions and store/gift shop remodel.